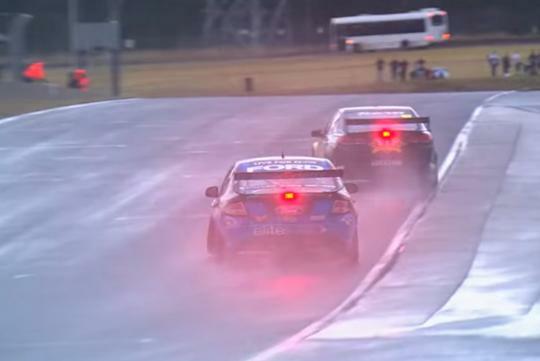 While most racing series are pretty serious and the drivers themselves uptight and reserved, the Australian V8 Supercars touring car Championship is totally different. Check out drivers having some fun after a race, trying to be drifters in the wet during their cool down lap. For those wondering what are these cars running, they are all rear driven and all utilise a 5.0-litre V8 naturally-aspirated engine which outputs around 620bhp to 650bhp. They can either use a generic engine supplied to them by the organisers or use their own engines.